Tarun Gupta June 27th, 2012 Press Release no comments. For the emerging e-commerce companies irrespective of their size and strength, our e-commerce solutions are the best tool to strengthen the transaction process. 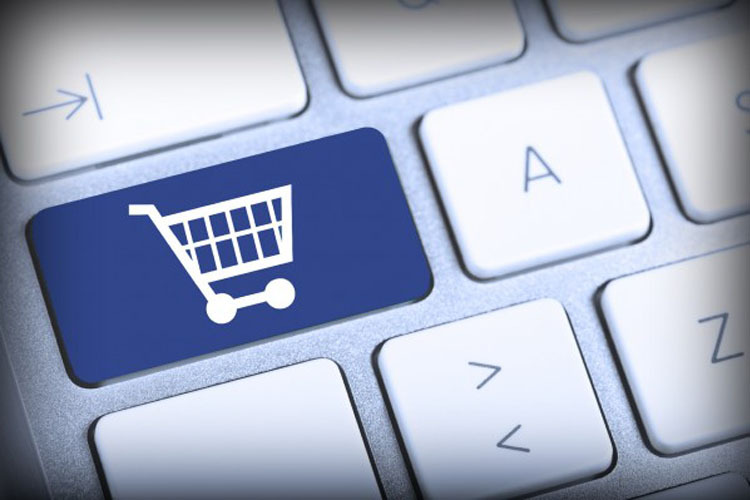 Our online shopping cart solutions gives your online business the functionality and flexibility to successfully sell your products online. To Know More About Our E-Commerce Solutions, Call us Now.